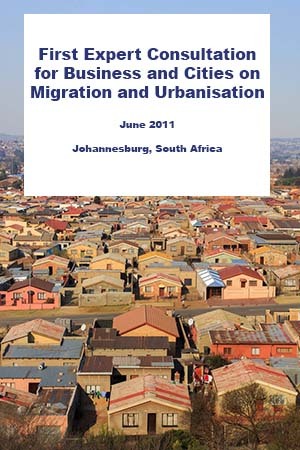 On 28-29 June 2011 the first Expert Consultation for business and cities on migration and urbanisation took place in Johannesburg, South Africa. Organised by Foundation The Hague Process on Refugees and Migration (THP), the event was the first in a series of some five similar consultations to be held around the world. Toronto and Istanbul are next in line; Asia and Latin America will follow. The objective of the consultations is to bring two key stakeholders in the refugee and migration domain, big cities and business, together with a view to develop practical answers to migration developments. 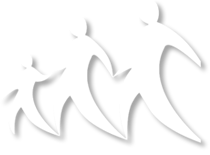 The outcomes of each consultation will inform the next in the series and will ultimately feed into the The Hague Global Hearing on Refugees and Migration in 2012.